The long wait was over, as the new Digital Leaders of 2017/18 were revealed. 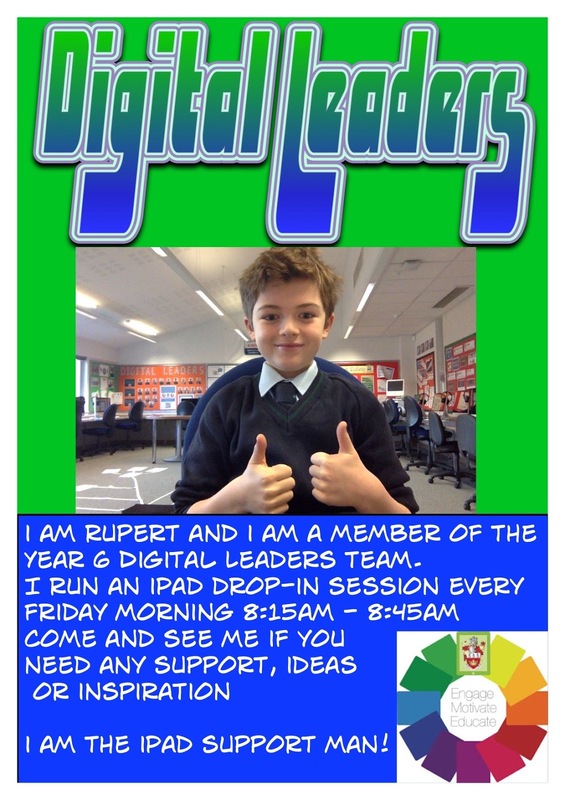 These Digital Leaders will be all around school, to help you out with technical issues on your iPad etc. Lots coming this way! Watch this Space! 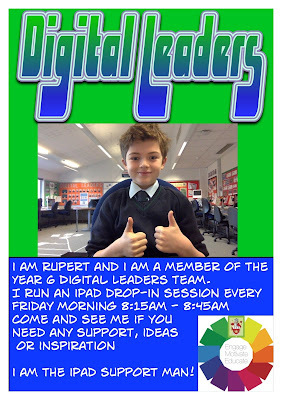 The Year Six Digital Leaders have started aiming support at the younger pupils in the school; Pre-Prep. 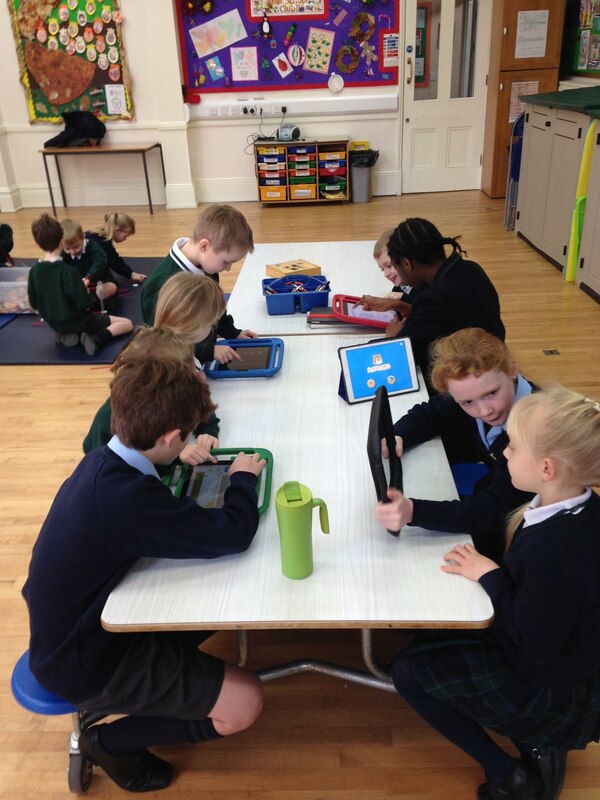 We have been running fun iPad skills workshops on Monday and Wednesday mornings, mostly using an app called Kodable. They have especially enjoyed doing it outside, giving them the choice of iPad or play. They are really enjoying the sessions, and we hope to carry on after Easter. 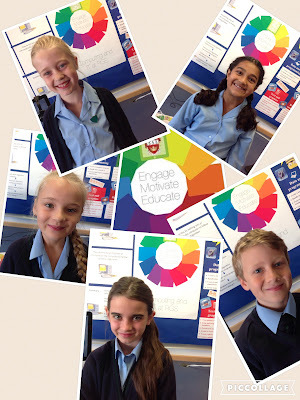 As of today, the 6th of January, we have three new pupils joining our digital leaders team. Please welcome to the club; Todd Pinner, Ben Fellows and Harry Dyer! 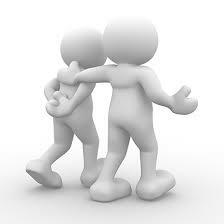 These people will be able to help you, as will all of the other previously appointed leaders. Year 6: Helena, Isaac, Emelia, Aryan, Ketan, Rupert, Kristian, Oli and Simi. Year 5: Vikassh, Mya, Adam, Keira, Jaimie, Imogen and Sydney. 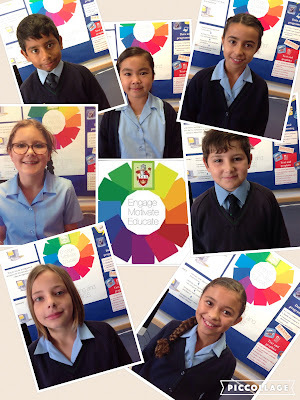 Year 4: Deya, William, Abi, Sasha and Lulu. 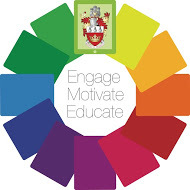 Finally The Digital Leaders have been appointed for the 2016/17 academic year at RGS The Grange. 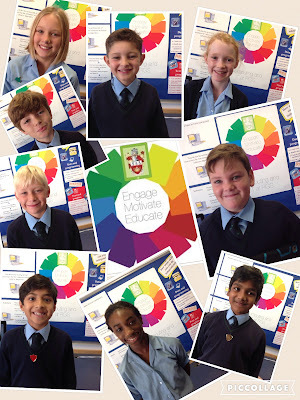 Applicants from Year 4 -6 applied to become the next group of innovative learners keen to make a difference at our school. Nine Pupils from Year 6 , seven Pupils from Year 5 and five Pupils from Year 4 make up the Digital Leaders team.